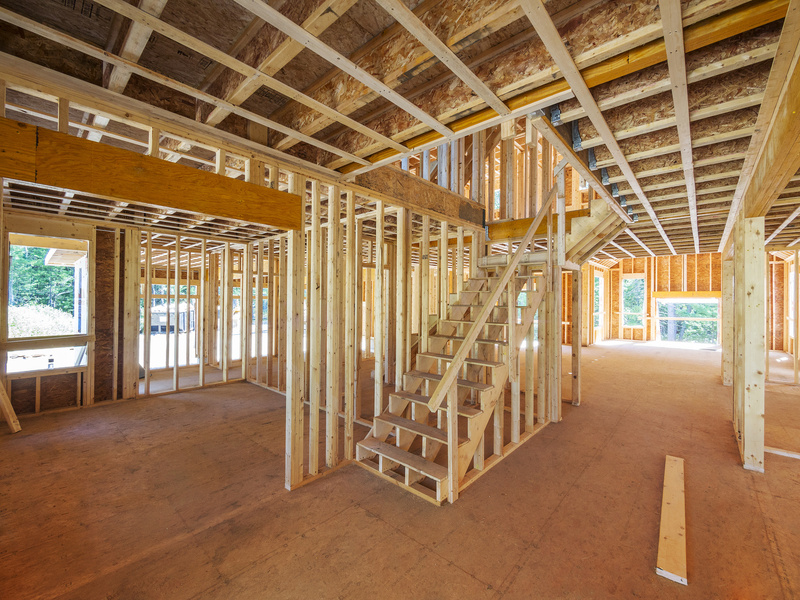 Home remodeling in Chicago is often broken down into several individual steps. You might begin with your kitchen and move outwards into bathrooms, bedrooms, and even the basement, but it’s important that your home remodeling in Chicago keeps the overall picture in mind. For this reason, many homeowners work with interior design specialists during their home remodeling in Chicago. These professionals ensure that you adhere to a single cohesive theme and that every element of your renovations keeps true to this general idea. For instance, you might find a certain design you like during bathroom remodeling in Chicago, but learn that it clashes with the rest of your home. Rather than make the changes first and discover incongruities later, it’s always ideal to hire professional home remodeling contractors in Chicago. With experts on your side, you’ll save both time and money, making your home remodeling in Chicago a much better experience.